We are excited to announce our new service for dropshipping hair extensions! If you are looking to launch your own line of hair extensions then dropshipping hair extensions should be exactly what looking for. Our dropshipping solution is the most cost effective way to launch your own hair brand. 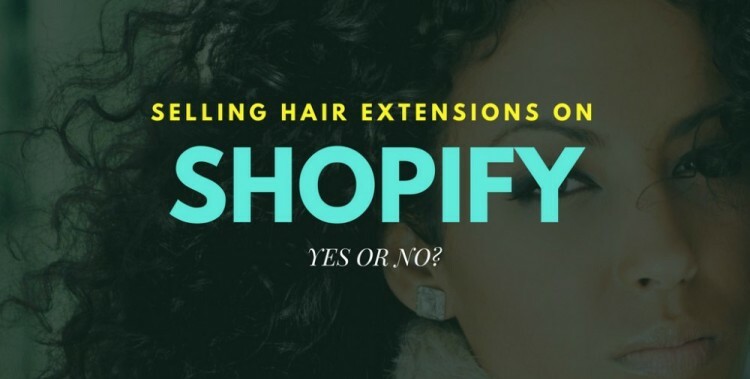 After years in the hair extension industry, our team built this solution because of the feedback from our clients and their need for us to dropship their hair extensions. Our dropship membership now gives them access to inventory at wholesale prices. Why reinvent the wheel? We already have the inventory, technology and staff to make dropshipping for your brand possible. If you wanted to personally inventory all the lengths and styles of hair you should expect to spend a minimum of $10,000 to get started. Not to mention the cost of packaging supplies, someone to pack/ship orders, drop off at the post office and other daily costs. Since we have the system built and perfected it really does not add an extra cost for us to ship hair products for more people. Why not join the team? 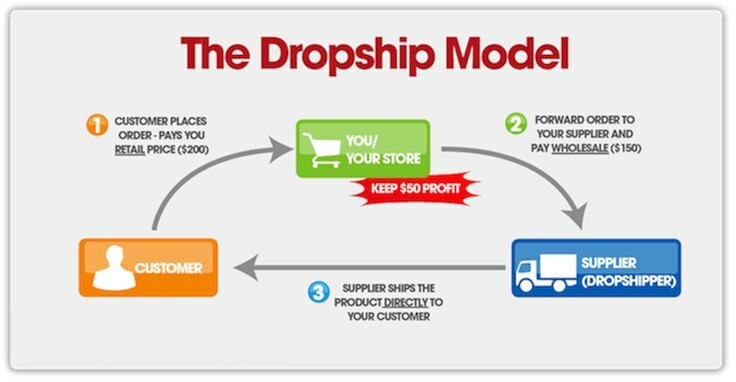 There are so many advantages to dropshipping that make it a great solution to get your business started. The most expensive would be cost of inventory. You then have to think about the flexibility it offers. You can work from anywhere part time and know that your products are being sent to your customers while you are updated with tracking information. 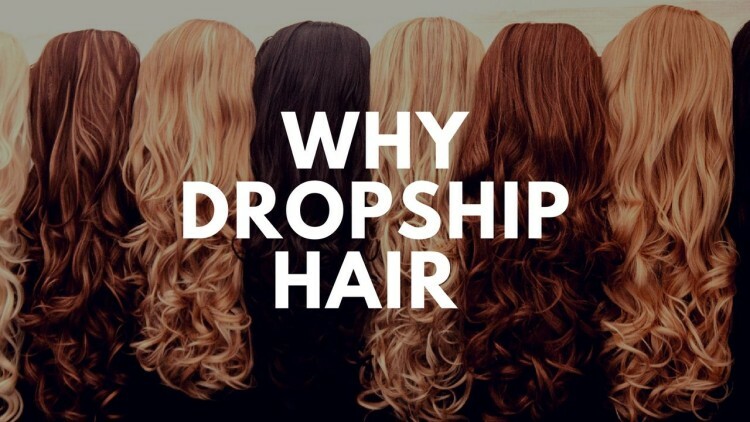 Our program makes it really easy to get started with dropshipping hair extensions. As your customers place RETAIL orders with you via Social Media, Your Website, Email, Text, In Person or any other creative method you have to sell you would then just place your order WHOLESALE order with us. We pack/ship your order and you keep the difference between the retail and wholesale. Sign up for a Dropship Bundles Membership. We will verify your billing information for future dropship orders. Start selling via your website, social media or any other means. Customer buys the hair at your Retail Price (You Set Your Own Prices). 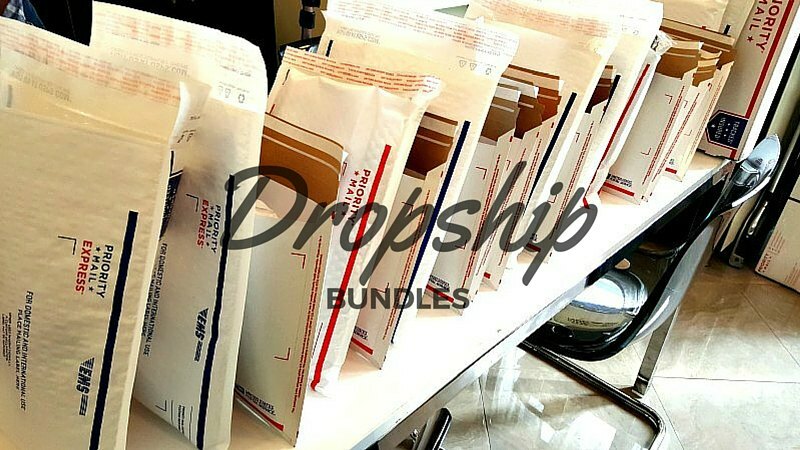 You login to DropshipBundles.com and send the order paying the Wholesale Price. To get our latest wholesale hair extension pricing and how to get started in detail make sure you check out our Getting Started Guide.